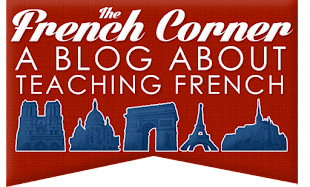 The French Corner: C'est la rentrée ! Well, September is finally here and it's back to school! I love this picture that I took of my classroom last year because it represents the three great interests/passions in my life: teaching, French, and photography. Normally I'm not still at school when the lighting is like this, but when I took this picture I was at school late for the walk through where students come meet their new teachers. My classroom looks pretty much the same this year so no need for a new photo. 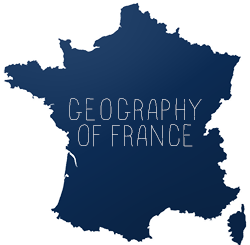 The end of summer means the start of a new year at what I am lucky enough to call the best job in the world teaching 7th grade French, but that of course will mean less posting to this blog and to other social networks. I'm not disappearing though! I just won't be online with quite the same frequency as I have been during the summer. If you're interested in seeing more of my photography, check out my other blog, Through the Glass.